With its headquarters in Leuven, Belgium and branches all over the world, the Materialise Group is best known for its activities in the field of rapid industrial and medical prototyping. Apart from having the largest capacity of rapid prototyping equipment in Europe, Materialise enjoys a worldwide reputation as provider of innovative software solutions. As such, Materialise has acquired the position of market leader for 3D printing and Digital CAD software in addition to being a major player in medical and dental image processing and surgery simulation. Our long-term partners are Jaguar, Rolls Royce, Daimler Chrysler, Porsche, F1-teams, Zanussi, Procter & Gamble, Philips, Reebok, Bosch, Canon, Panasonic, Sony, Siemens, Nokia, Phonak, Johnson& Johnson-Depuy, their names speak for themselves. Growing really aggressively and fast we are saving a warm climate in our big team. Each person become important part of it and plays his role in company’s life and decisions. There is nothing impossible today and we sure that our employees can improve even the most perfect. If you join to us, you get possibility to make your own contribution in future health and technical progress of the world you live in. Being strongly upcoming company we are looking for highly professional and talented IT specialists for our research and development office in Kiev. Learn more about Materialise at www.materialise.com. 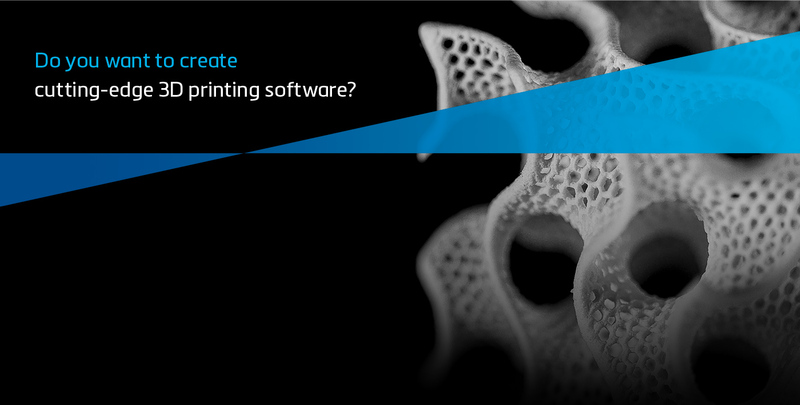 If you are a student — you can join Materialise Academy and start your career in Materialise afterwards. very comfortable and soft moving and interview conditions for the candidates from another cities.